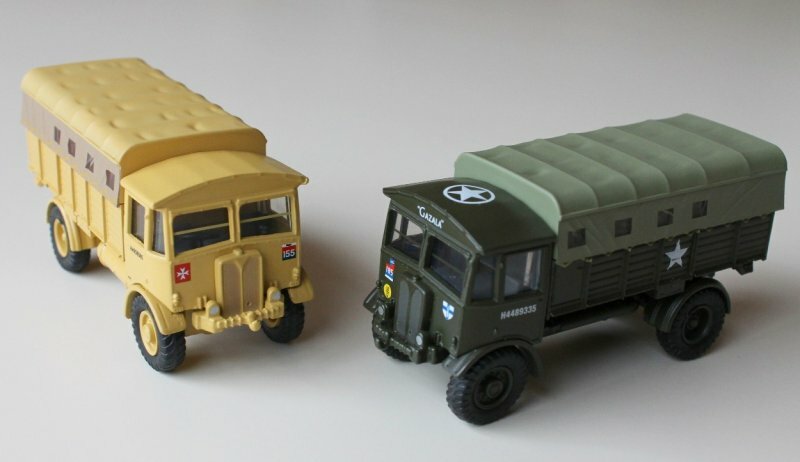 Here we start with some lovely Star military vehicles at play at the factory playground. 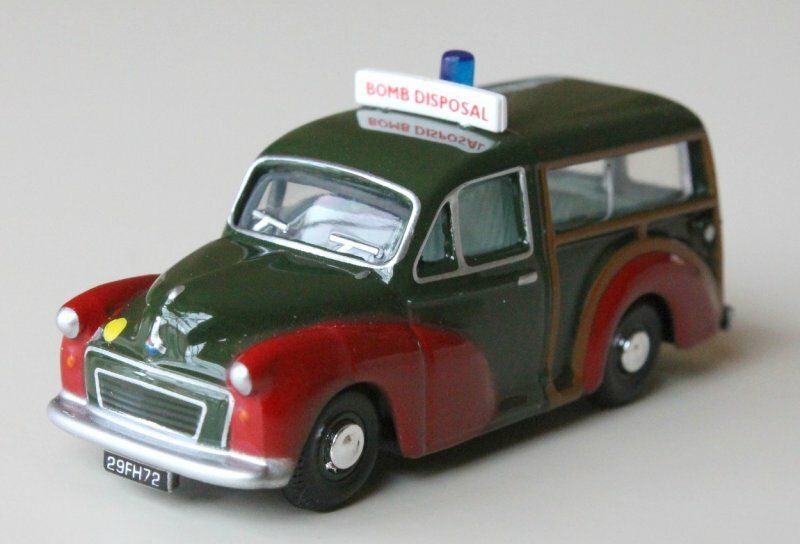 Many thanks to their PR department for these photos. 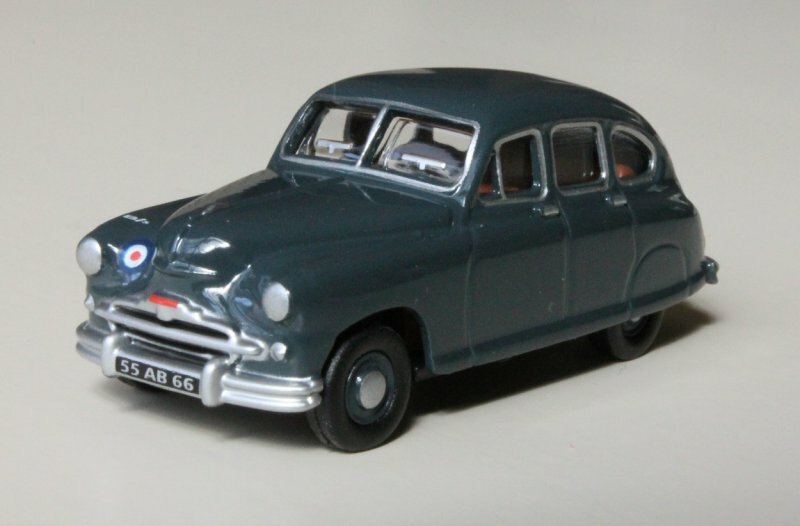 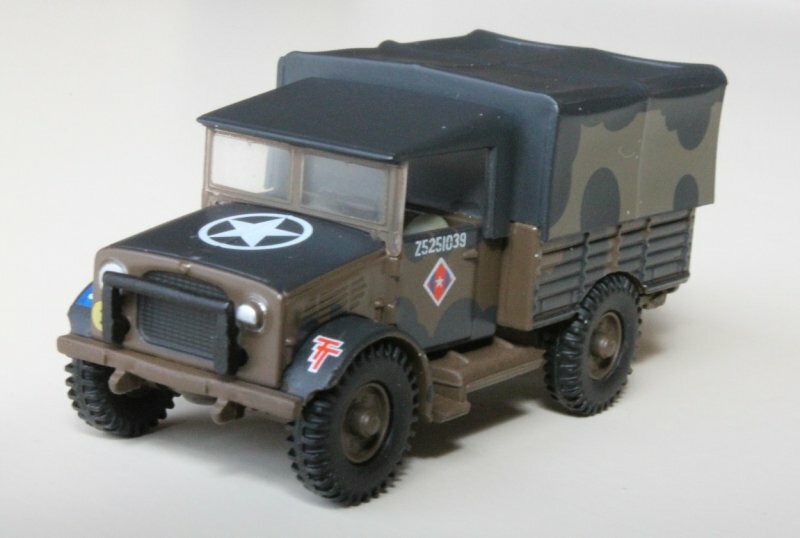 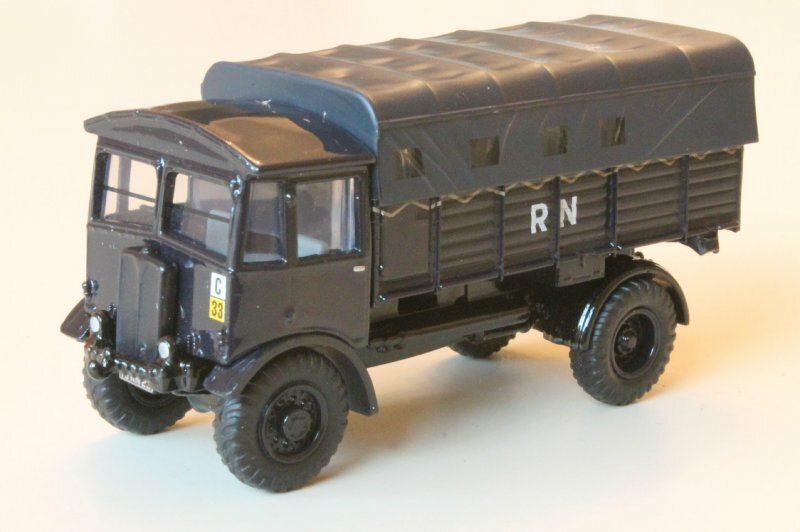 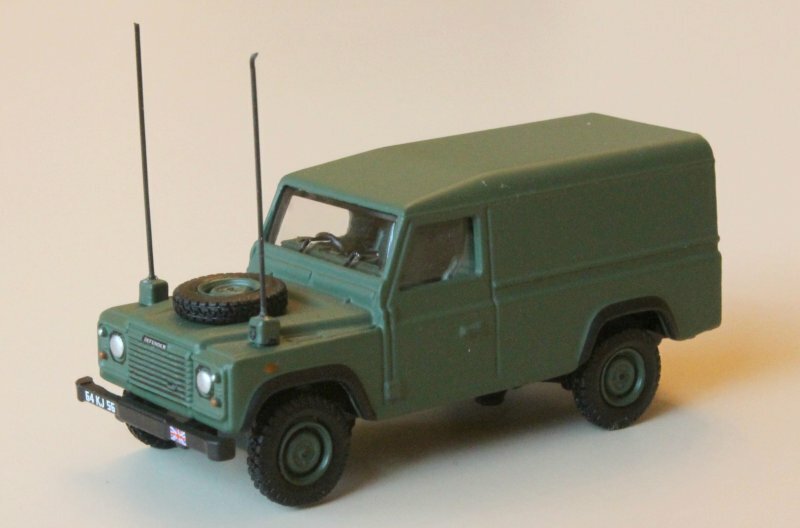 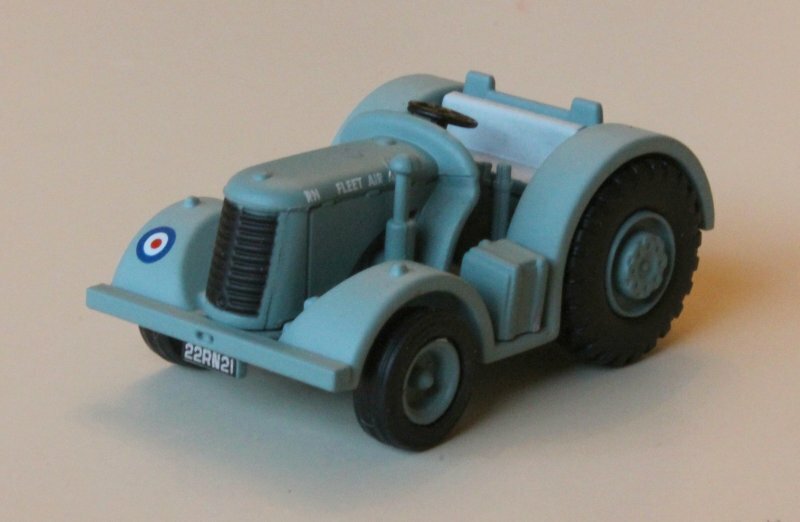 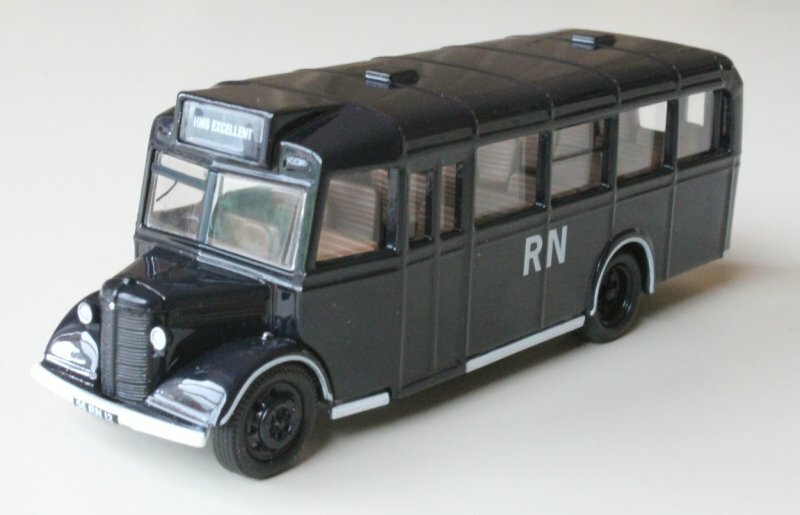 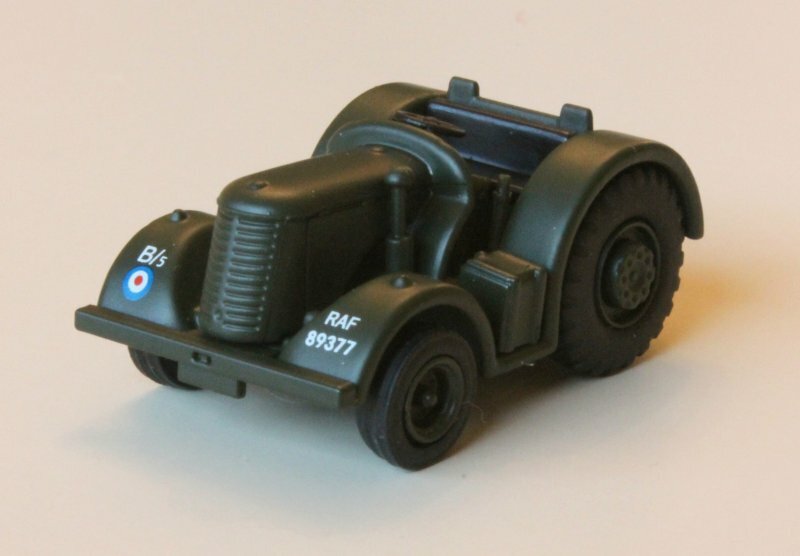 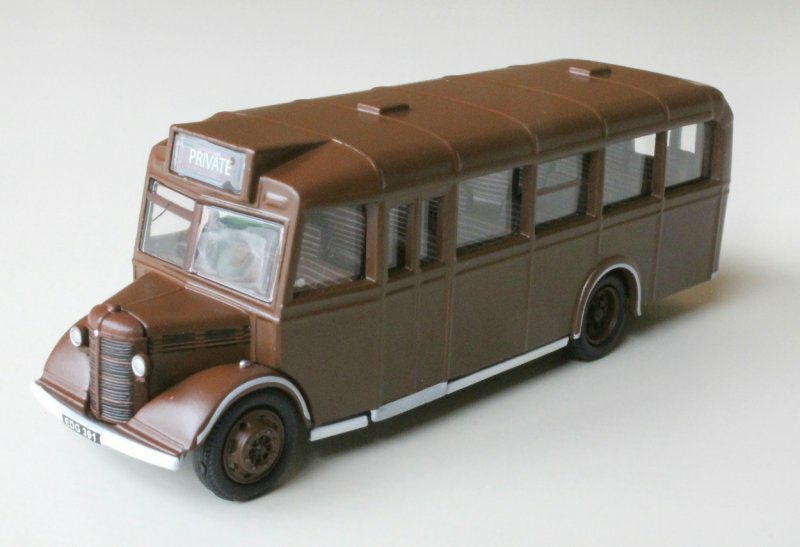 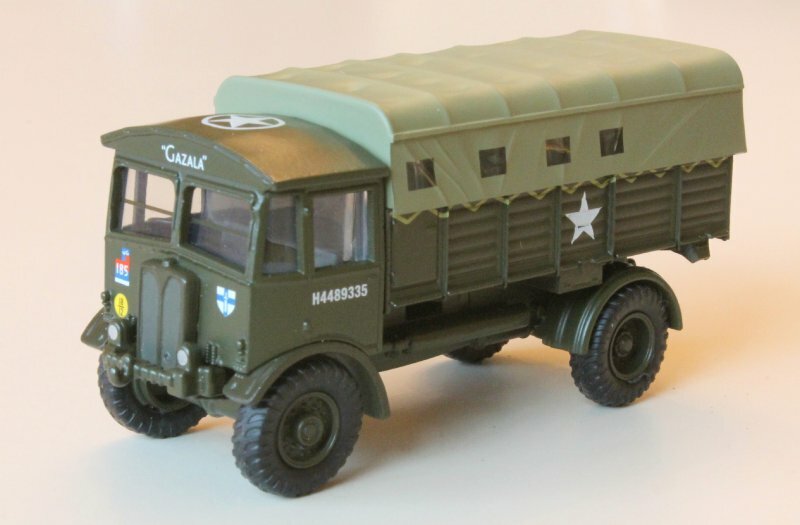 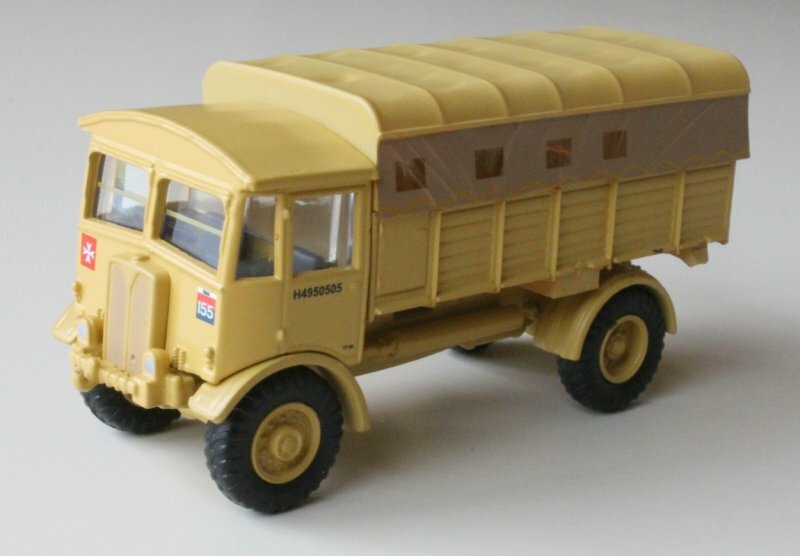 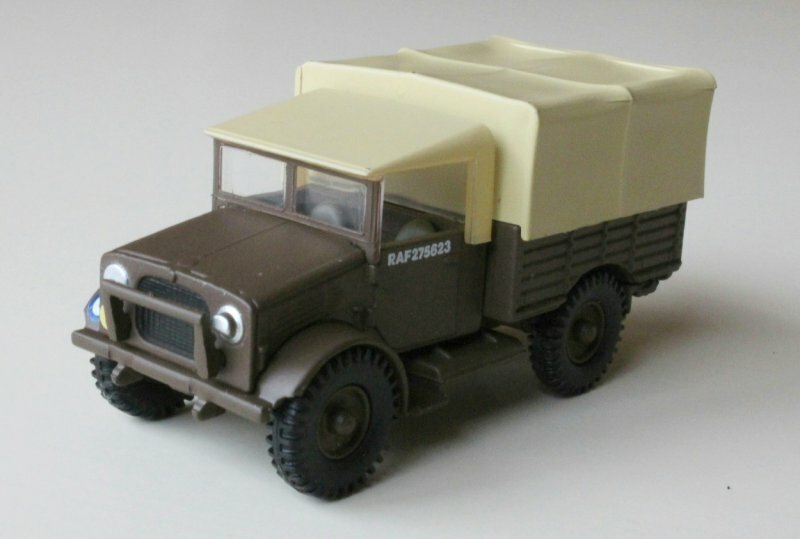 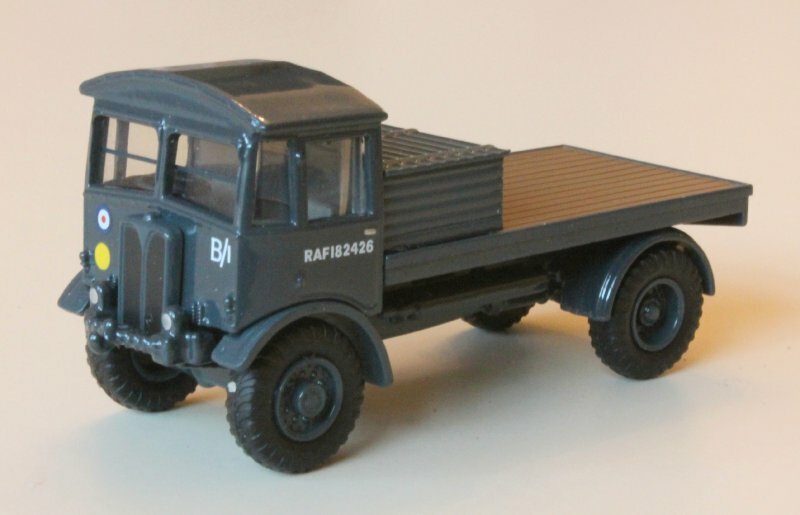 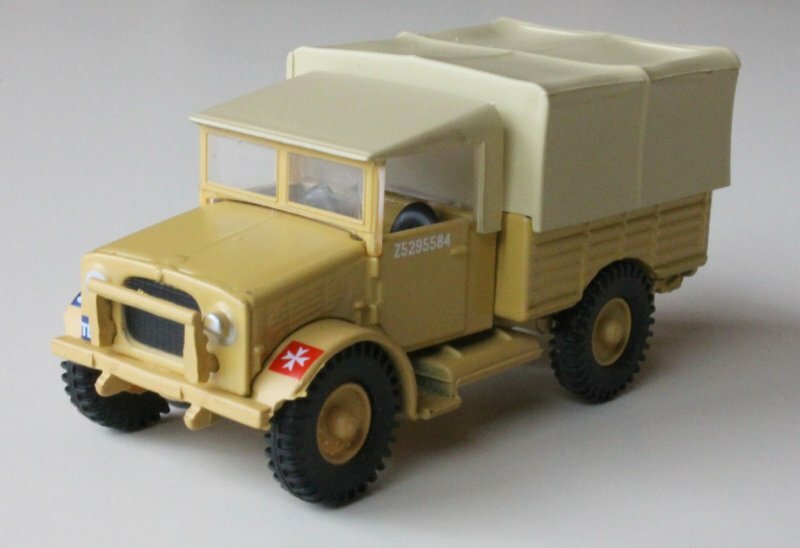 You are currently browsing the Military items | Military vehicles | Military trucks | Military Badge Collection weblog archives for the 'Poland' category.